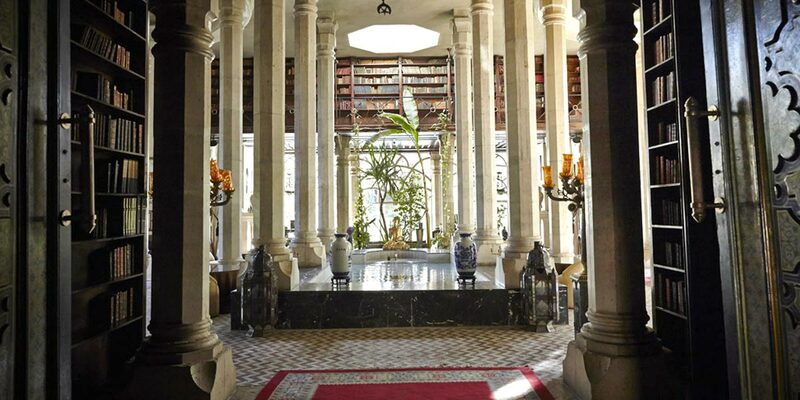 Palais Rhoul & Spa is a magical oasis filled with treasures just waiting to be explored. 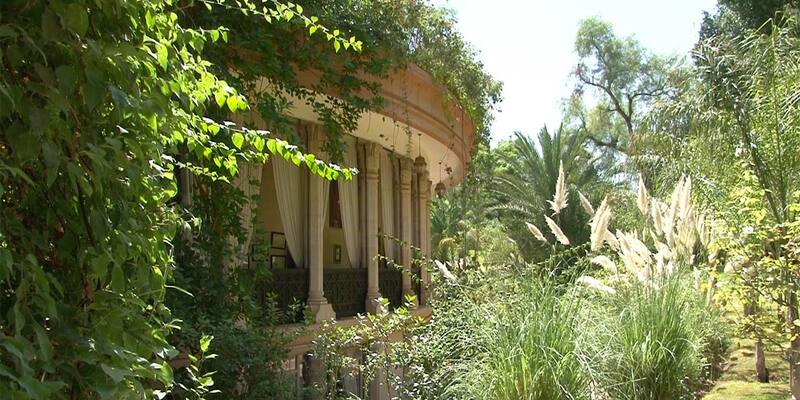 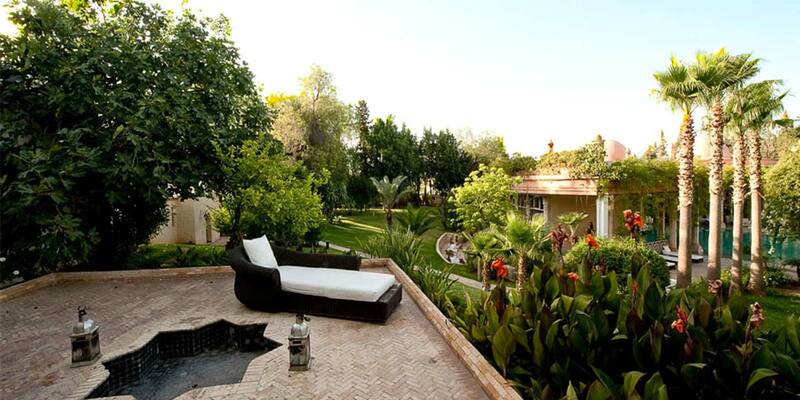 A private and historic palace that can be hired on an exclusive basis, this is one of Marrakech's hidden gems. 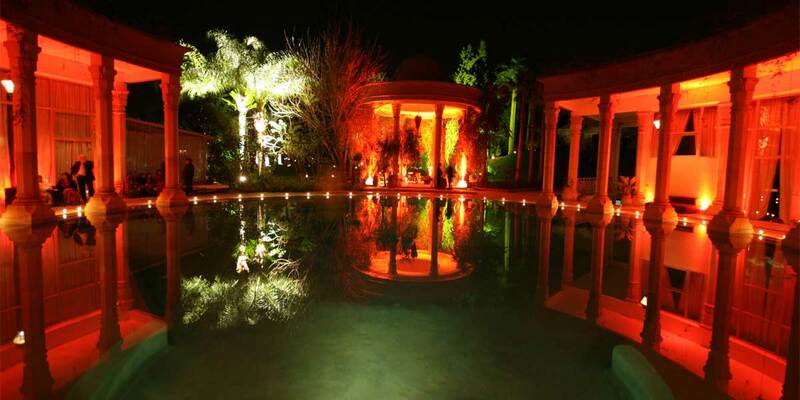 Surrounded by extensive gardens featuring fountains, intricately carved woodwork, outdoor pools and stone detailing, an event at this venue will be one to remember. 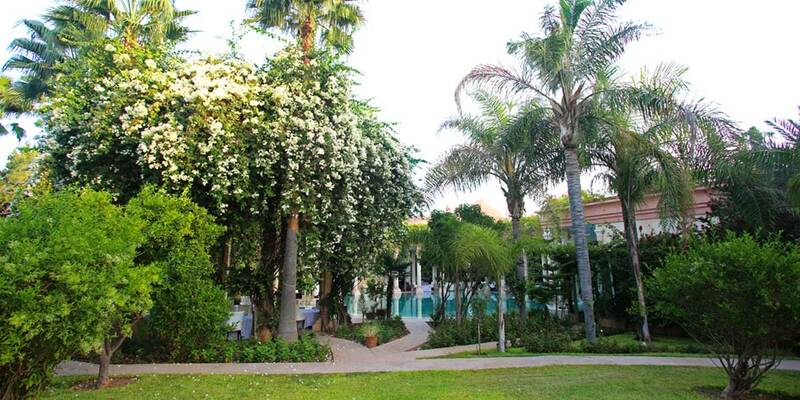 This luxury boutique hotel offers the best of historic Morocco combined with the finest of modern comforts and facilities. 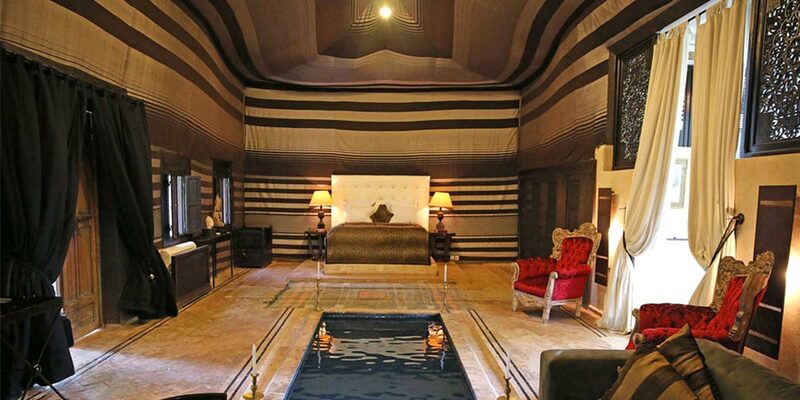 Each of the palace’s 15 bedrooms and 8 luxury lodges have been individually designed and feature 18th century inspired decor, sumptuous furnishings and modern comforts. 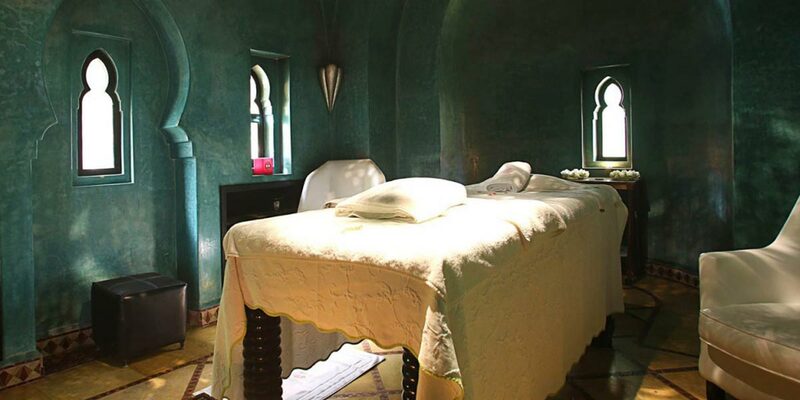 Located in the palm grove area of Marrakech, Palais Rhoul is a true fairytale palace, created to awaken the mind, soothe the soul and relax the body. 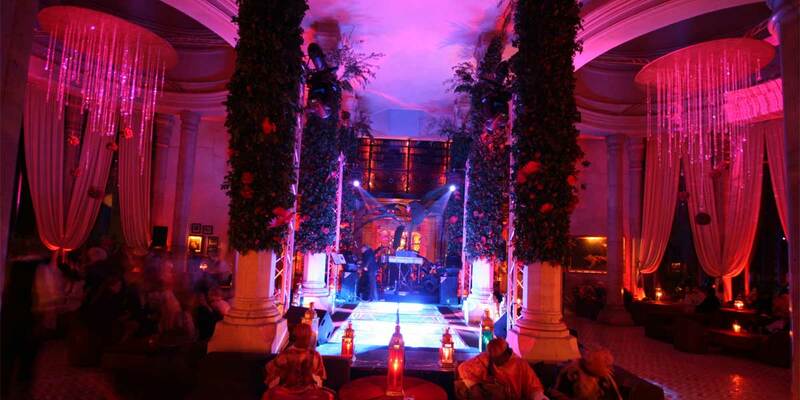 The Palais Rhoul & Spa event spaces are not only beautiful, but perpetually enchanting. 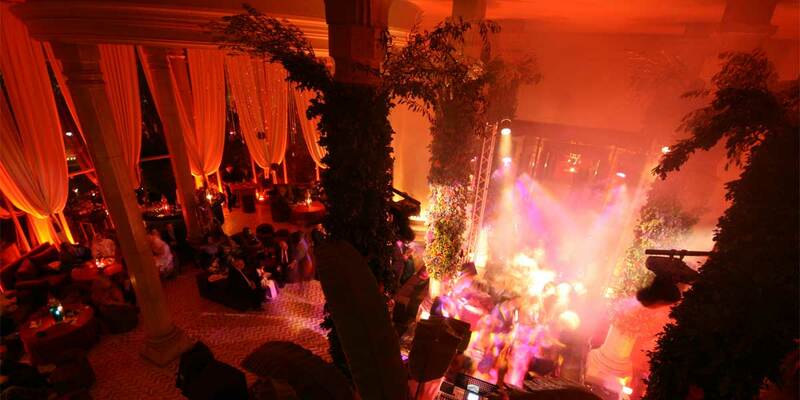 The perfect location for a wedding reception, the palace is available to hire as a private residence, offering total exclusivity and privacy. 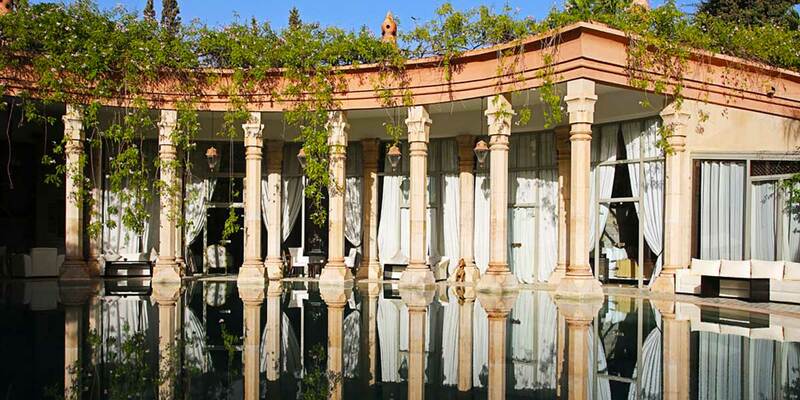 Exclusive events have access to the restaurant, on-site spa, 23 luxurious bedrooms, extensive terraces and acres of tropical gardens, all within the walls of a moroccan palace. 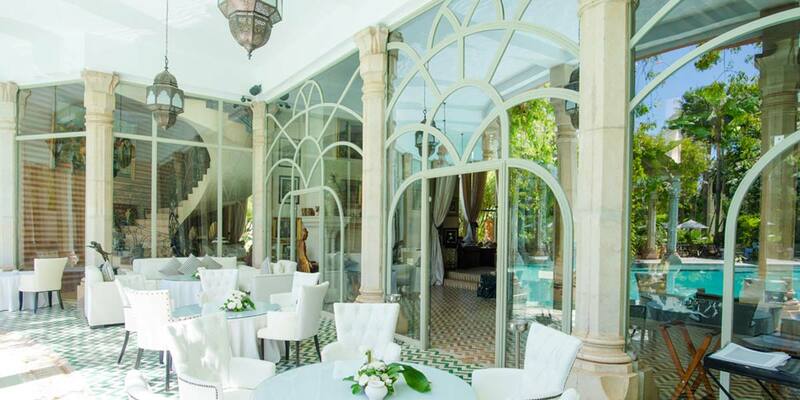 Palais Rhoul’s stunning interiors and beautiful gardens are superb all year round and make a stunning backdrop to wedding photographs. 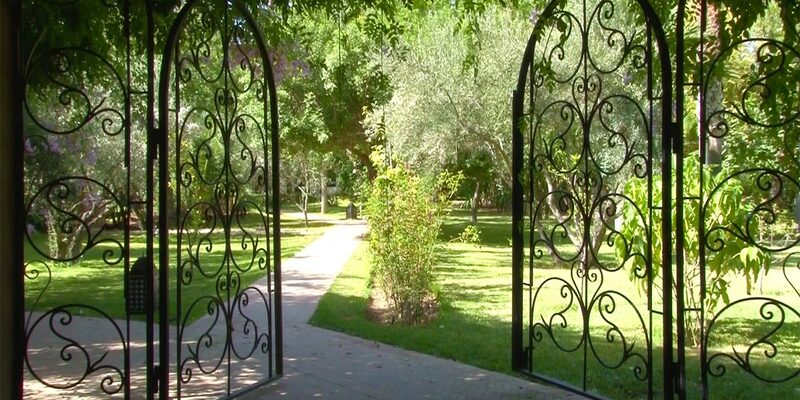 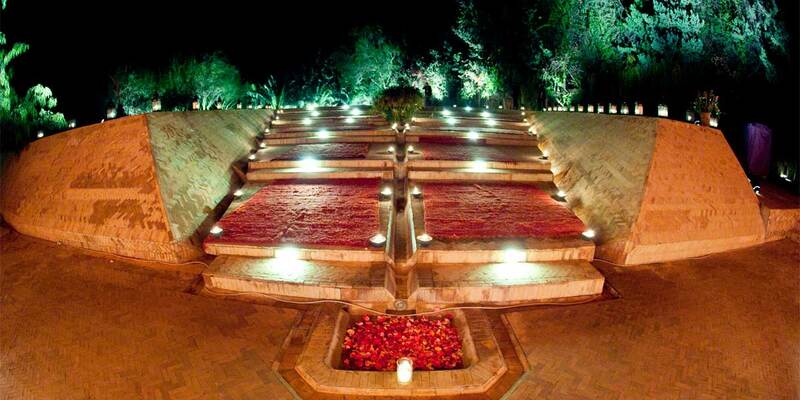 The palace gardens can host up to 200 guests for a gala dinner or wedding reception. 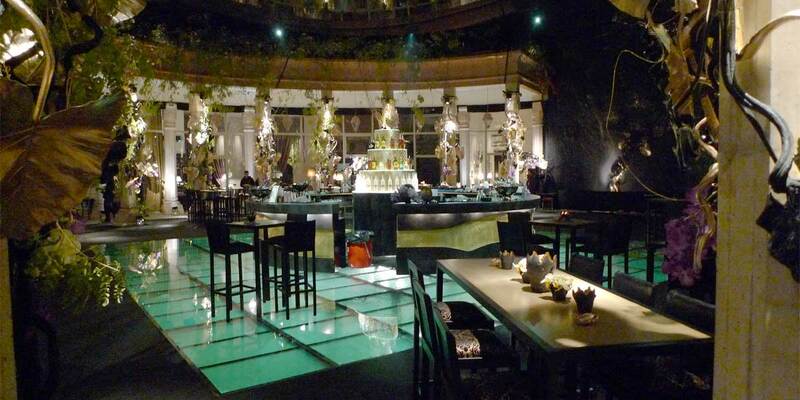 For a more casual celebration or party, up to 700 guests can be accommodated throughout the entire garden. 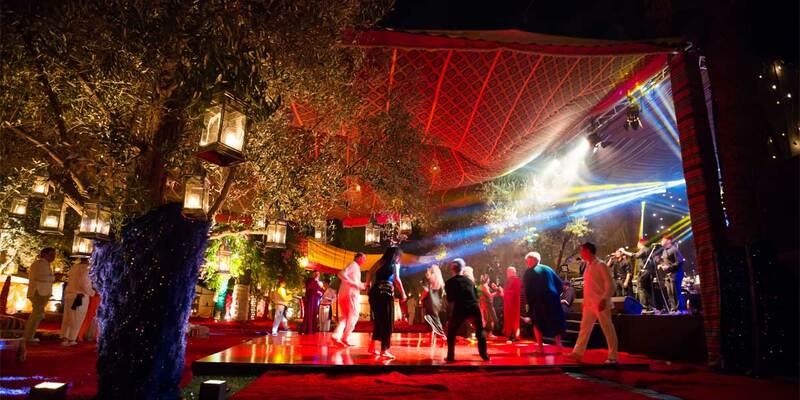 The options are endless for a variety of customisations, themes, entertainment and dramatic set-ups for guests to both wonder at and enjoy. 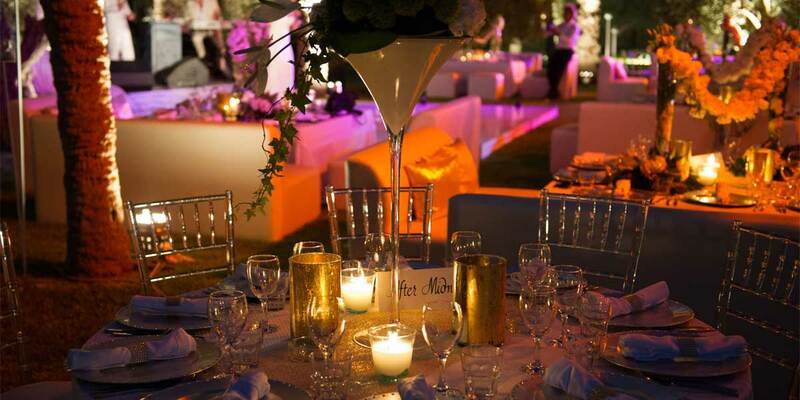 This is the perfect location for an exclusive celebration. 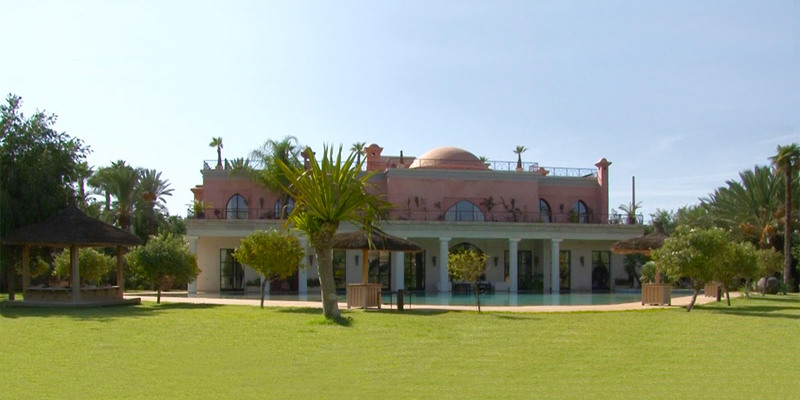 Also an ideal location for an intimate meeting or conference, the palace can accommodate 23 delegates, with meetings held poolside or within one of the 8 luxury lodges. 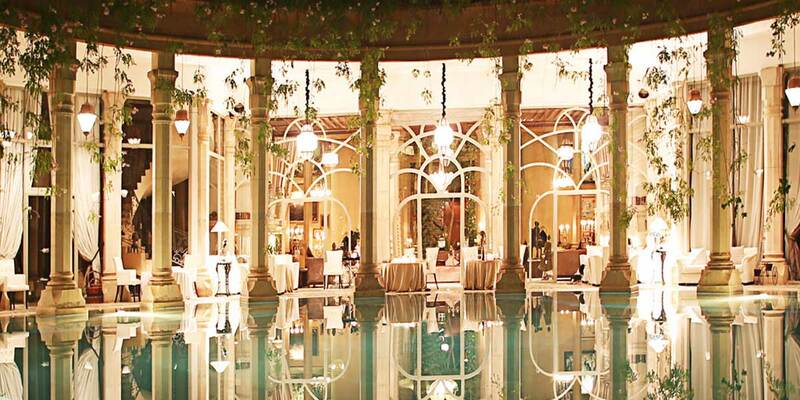 The relaxed elegance of this authentic palace combined with Morocco’s impeccable climate assure a successful event. 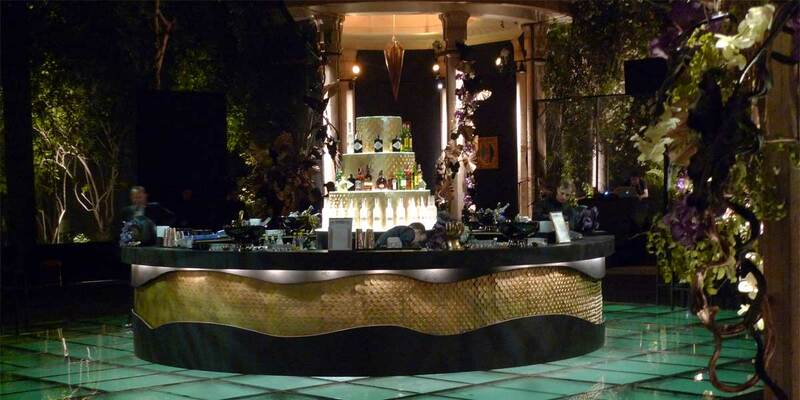 Well versed at hosting product launches, photoshoots and filming, this is a hospitable and versatile venue for a variety of events. 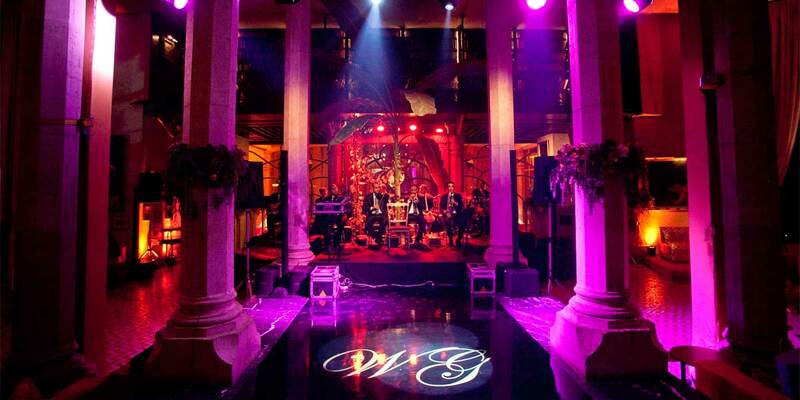 Anniversaries are unforgettable, birthdays are magical and parties are out of this world; make memories to cherish for a lifetime.